Our vision for CPC is a community of faith where every person is on an inward journey of spiritual transformation and an outward journey of service and ministry. 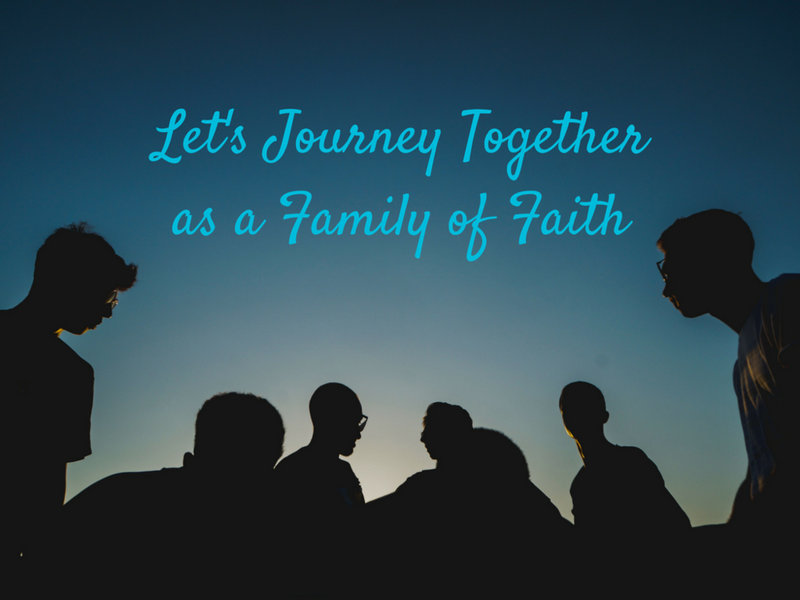 Are you looking for a Family of Faith to support your journey? You just might find it at CPC. All are welcome!